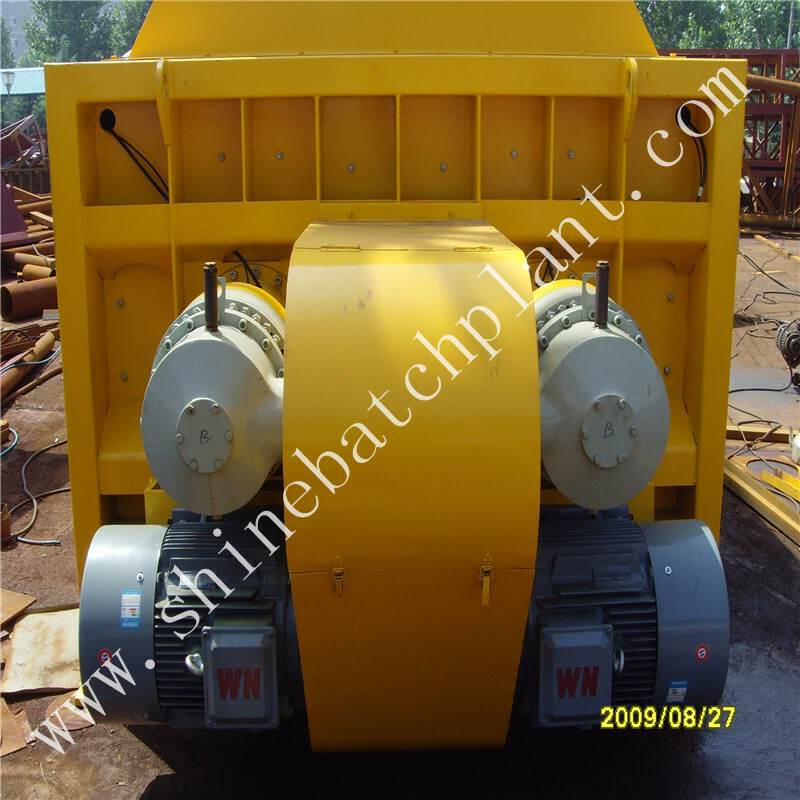 50 removable concrete batching equipment is newly designed construction concrete equipment by Shine company. 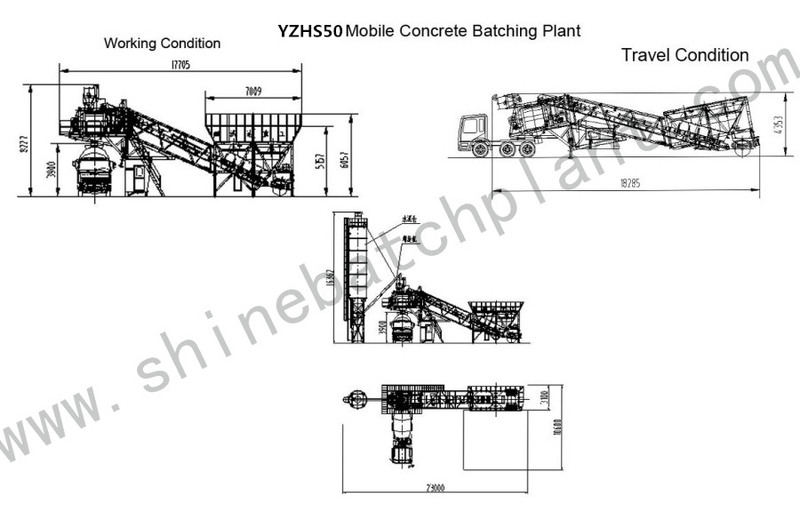 YHZS50 removable concrete batching equipment can be installed & commissioned quickly according to customer`s requirements. 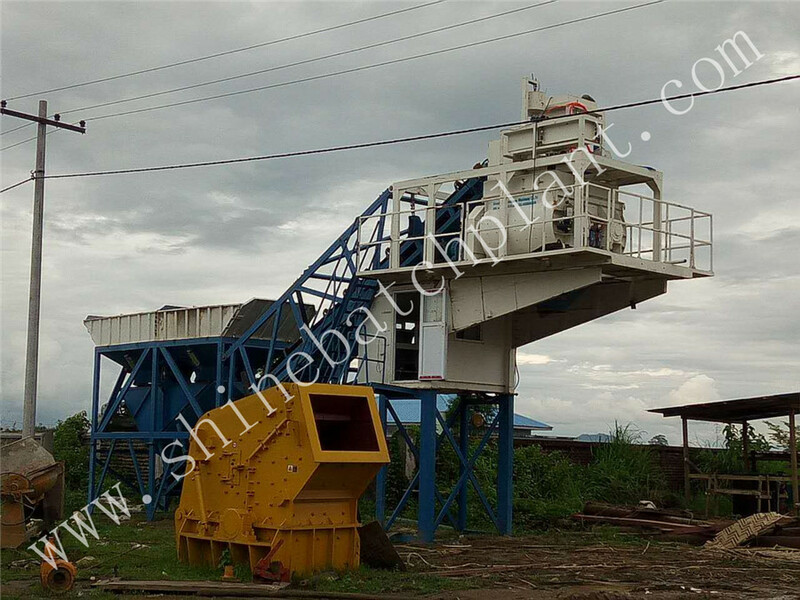 This series of removable c concrete batching equipment is composed of JS or Sicoma Mixer, batching system, running system, feeding system, weighing system, Cement Silo, Screw Conveyor and all the necessary equipment into together, installing on a one equipment. Users can deliver the Portable Concrete Plant to construction site in the hauling situation, then install quickly on site and get it to run after debugging. 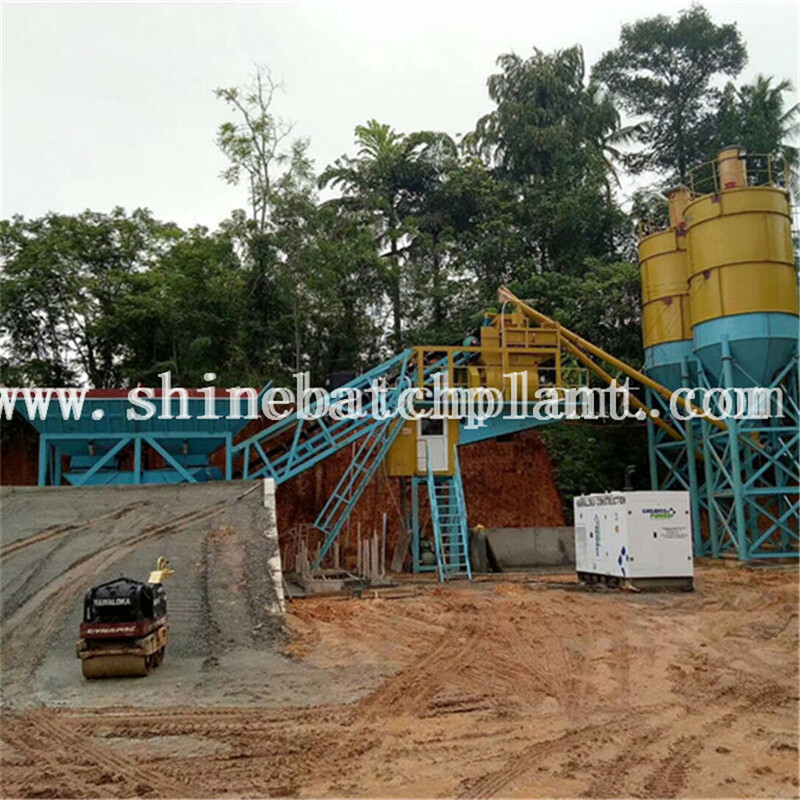 This equipment has advantages of high automatic, well mixing, high productivity, high flexibility, convenient operation, and good stability. 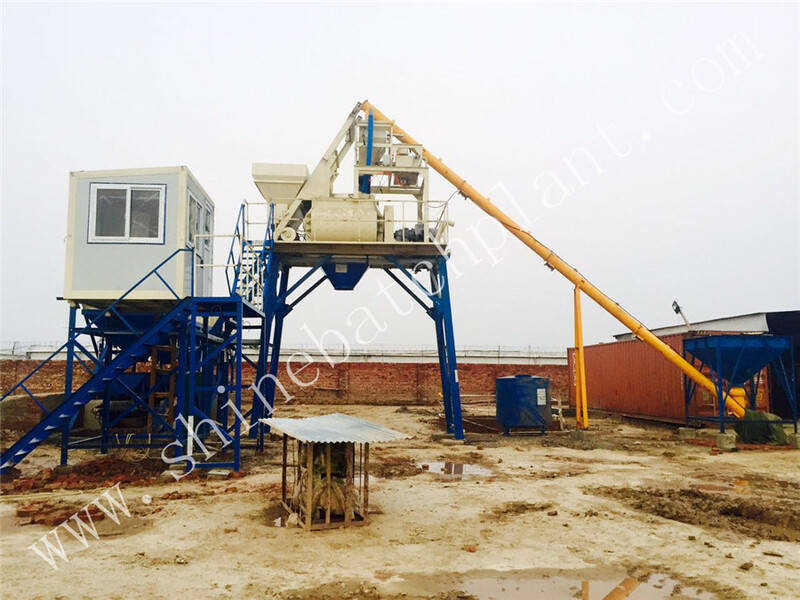 By implementing new technologies overseas and domestic, the removable Concrete Batching Plant has such characteristics as accurate weighing, homogeneous and efficient mixing, fast and clean delivery, convenient to move and operate, safe trailing, etc. 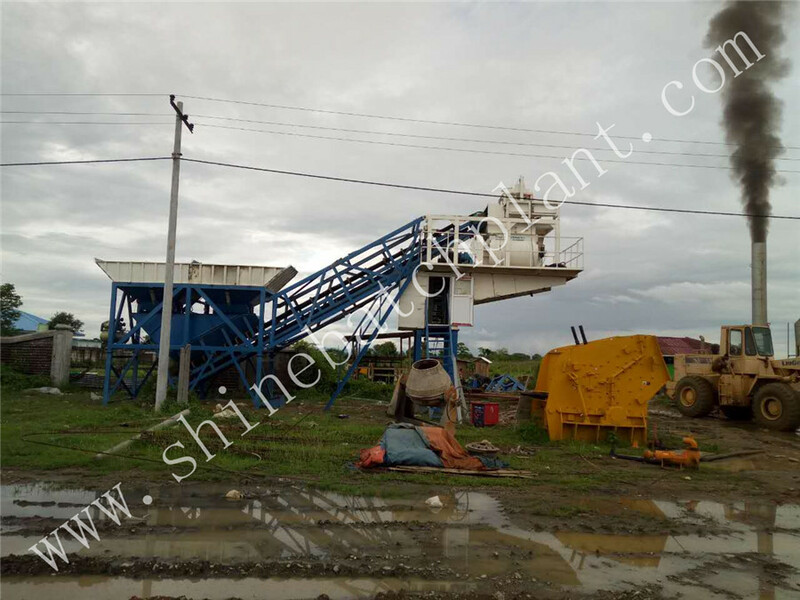 Using experience and expertise gath from industry veterans, we Shine machinery have developed a truly portable batch plant that the latest technology and proven design components. Portable Batch Plants are designed to provide customers with versatile portable plants that offer years of trouble free operation. These highly portable plants can be set up in 10 days and hauled without special permits. Their design allows them to be accessed by mixers so it can be conveniently reached regardless of the job site conditions. That means lower capital costs, less maintenance, lower fuel costs, and more consistent loads. Looking for ideal 50cbm Removable Concrete Mix Equipment Manufacturer & supplier ? We have a wide selection at great prices to help you get creative. All the 50 Removable Concrete Equipment are quality guaranteed. We are China Origin Factory of 50 Removable Concrete Equipment. If you have any question, please feel free to contact us.